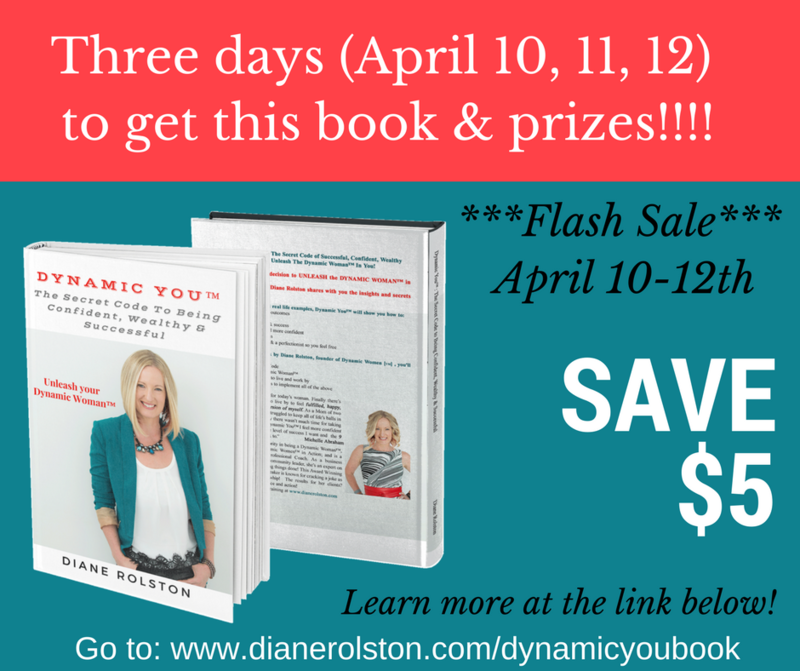 Dynamic You™ Book Launch Info! 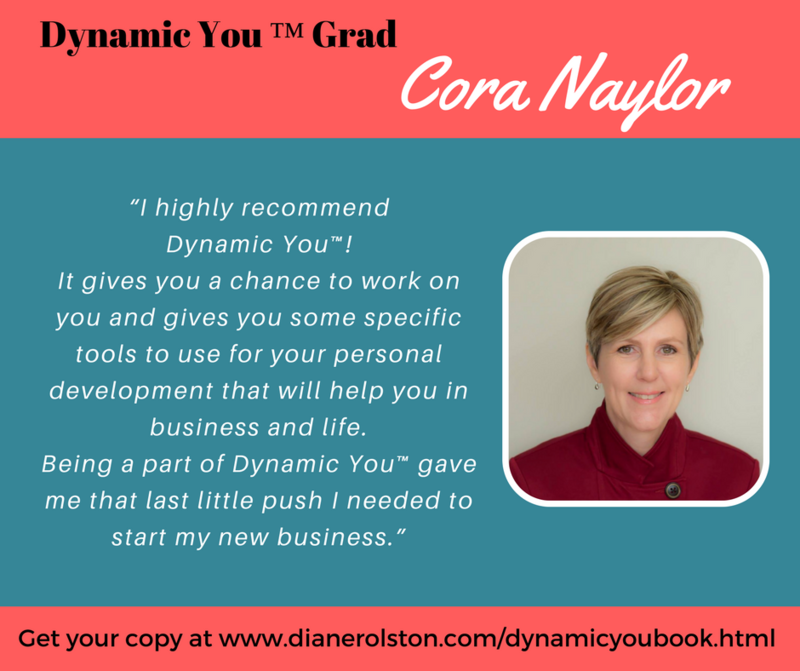 Thank you for Sharing about Dynamic You™!!!! You have joined the launch team and for the I am grateful. 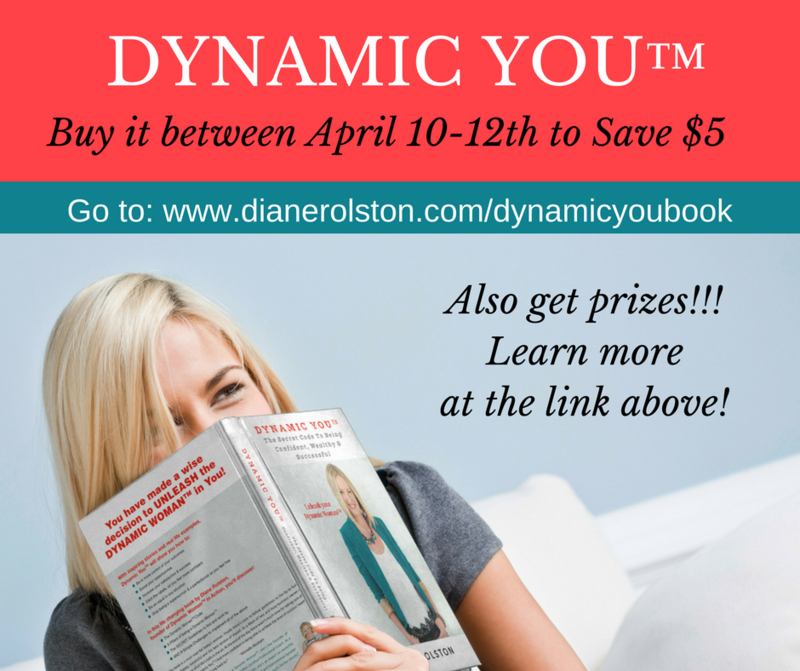 Spread the messages of Dynamic You™ to women ALL AROUND THE WORLD! 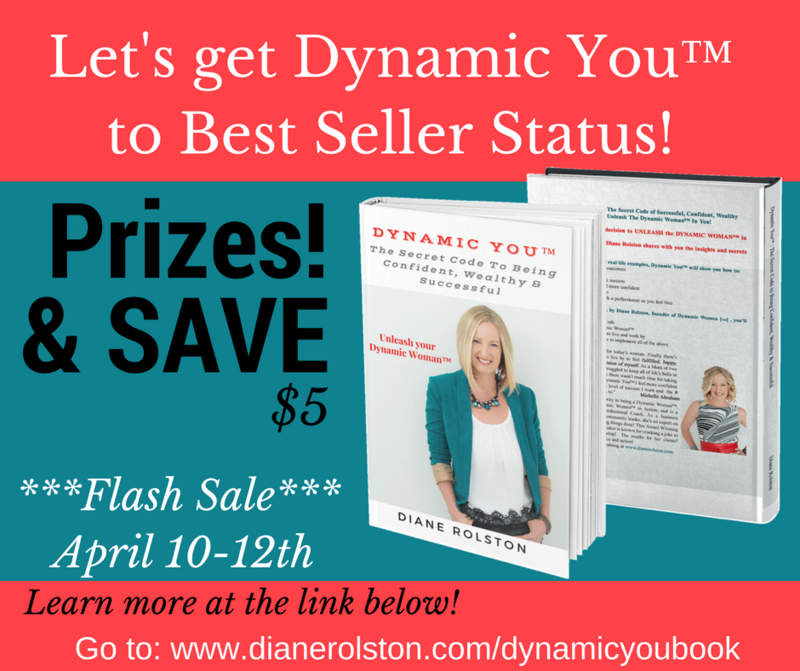 Get Dynamic You™ to best seller. 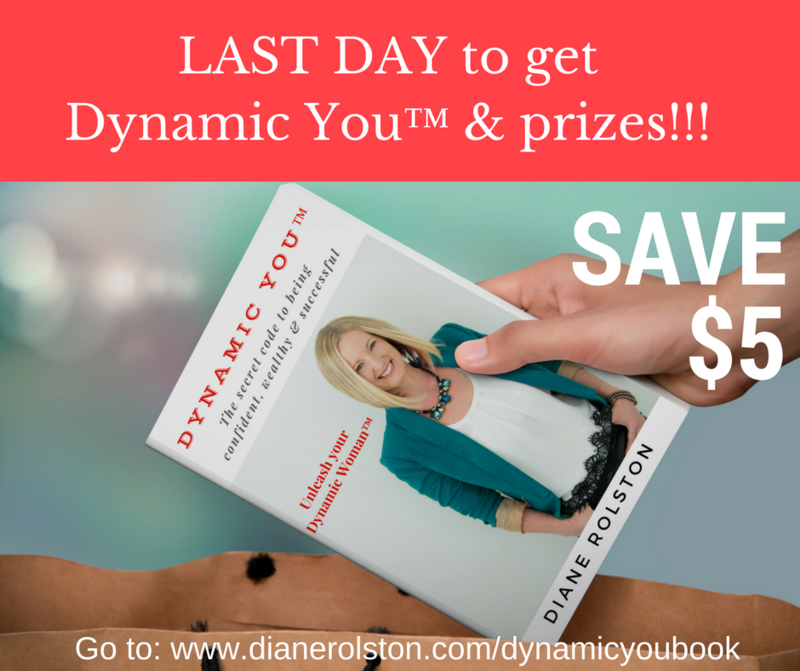 Diane Gives many prizes to book buyers which will change their lives. Buyers will GIVE books to others to create even more of a ripple effect! 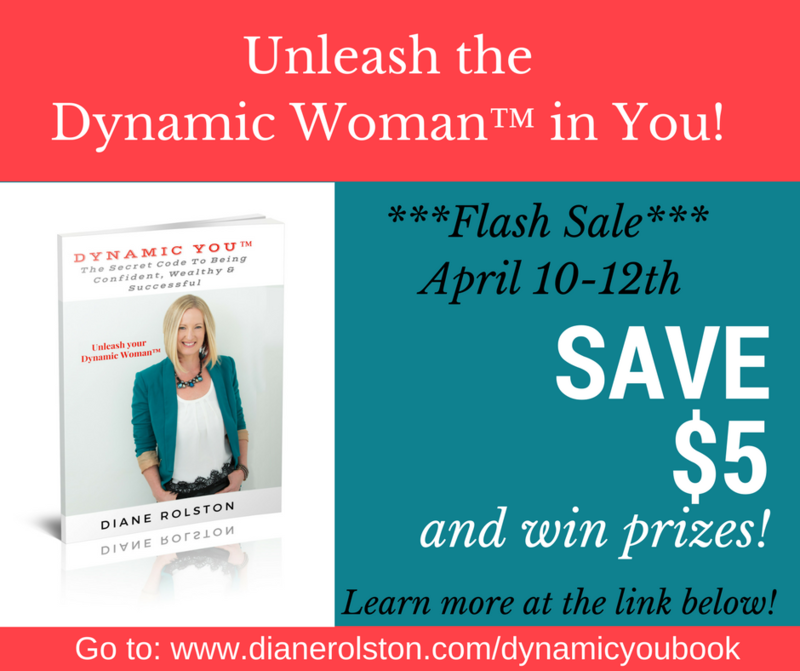 Anyone can GIFT books to women in shelters, women's programs and transition houses so they can also UNLEASH THE DYNAMIC WOMAN IN THEM! April 7th - 9th: Send email #1 between now and April 9th and post on your social media platforms. After there will be a thank you email and update that goes out. Opportunities to be part of the Launch Party Team for the event on May 4th. Please share these posts on all your social networks and share the party afterwards. Adjust the posts as needed for different platforms and attach the appropriate images. More posts and images will be shared in the Facebook Group. Download the file below to get the 3 emails that you can coy and paste to your lists. A couple follow up email will be added later. Please ensure you are adjusting the content highlighted in yellow to you.